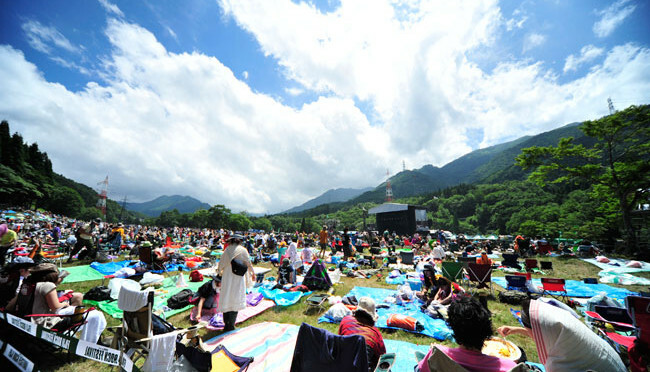 Home > Festival > Stomping out the Heat with FUJI ROCK FESTIVAL! 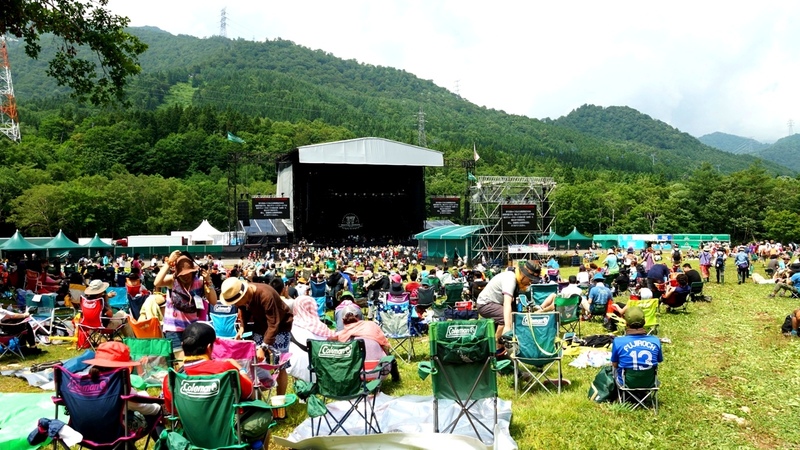 FUJI ROCK FESTIVAL, also known as ‘Fuji Rock’, is a biggest outdoor festival in Japan. It gathers more than 200 groups of musician from Japan and abroad. 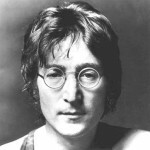 There are also other genres aside from Rock as well. Aside from the 6 big stages, there are also many small stages. 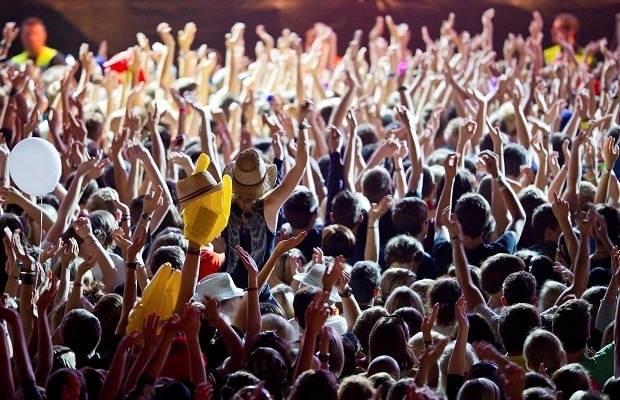 It is a festival where various artists perform at different stages at the same time. The event will be held around end of July. Venue: Naeba Ski Resort at Yuzawa-machi, Niigata Prefecture. 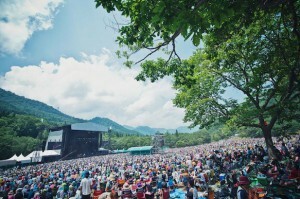 Fuji Rock Festival Official Site http://www.fujirockfestival.com/. *Admission free for children under the age of 15. Must be accompanied by an adult. *For those travelling by motorcycle (vehicles above scooter class), the festival car park is available for use. A fee of ¥1000 (cash only, limited to festival period only) will be charged upon entry. *Only sold as a set with admission tickets. Regular sales start from mid-May, pre-sale starts from February to May. The ticket is sold at E-plus, Laswon Ticket, Ganban, etc. However, these dealers do not have English support. If you want to purchase the ticket, please contact Nozomi Co. Ltd.
Get off at JR East “Echigo-Yuzawa Station”. Take the shuttle bus to the venue. Aside from Joetsu Shinkansen Line, you can also use Joetsu Line / Hokuetsu Express Hokuhoku Line. Note: If you want to go back in the same day, please take note of the last train time. 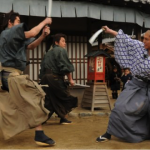 If you stay until the last performance, you cannot catch up the last train departing from Echigo-Yuzawa Station. Nearby hotel, guesthouse, or tent (Campsite Ticket). If you have any performances you wanted to watch, please go to toilet before the show. Beating Summer Heat with ROCK IN JAPAN FESTIVAL! Heating up Fall with ULTRA JAPAN!